There are two major blank spots in our never-ending quest to identify union-made goods: cell phones and running shoes. All the popular brands of running shoes – Nike, Puma, Converse, Asics, Reebok, Ecco, Salomon, Adidas – are made in China or other far east countries where the working conditions are unverifiable. Most often these plants are sweatshops where wages and working conditions are poor and child labour is rampant. ShopUnion.ca exists is to identify union-made goods so consumers can have some assurance that workers are treated fairly under a collective agreement where working conditions and civil liberties are protected. To our knowledge, there are no running shoes made in Canada, and no running shoes made union anywhere in the world. Your next-best option is two companies who make their products in the United States. 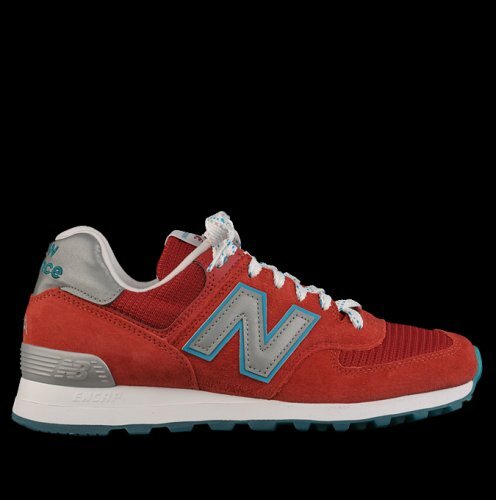 New Balance has five plants in the Boston area, and some – though not all – of their shoes are manufactured in those plants. They say 30 per cent of their running shoes are made in the USA, which means they contain a minimum of 70 per cent US content by value. To be sure, always check the label inside the tongue of the shoe. The other company is SAS Comfort Shoes based in San Antonio, Texas. They produce a line of Active Comfort shoes which look like runners but which company officials are careful to point out are more walking shoes and light duty runners, not suitable for heavy use or sports. They do not have child sizes. Their shoes are all made in their plant in San Antonio, and their website has a video showing the shoes being hand-made. They have a shoe store on Kingsway in Burnaby, and also sell their shoes through other stores.